Lush vegetation now covers the hillside entrance to Denisova Cave. Photo by Richard Roberts. 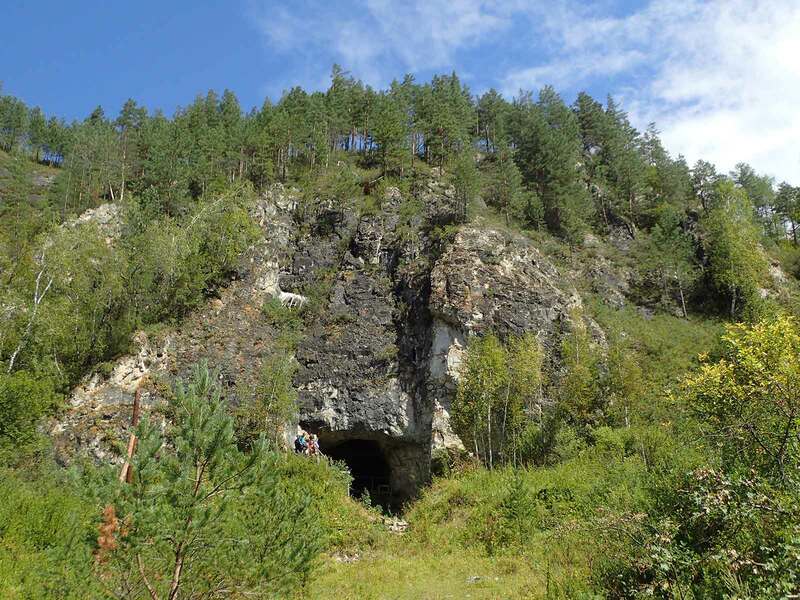 The Denisova Cave in the foothills of Russia’s Altai Mountains has a long history of occupation and has proven to be a gold mine for anthropologists trying to untangle the relationship between hominin groups living in Eurasia hundreds of thousands of years ago. The cave—which has three chambers and is about the size of a modern four-bedroom home—was used as recently as the 1700s by a hermit named Denis, which is where it got its modern name (in Russian, “the cave of Denis”). Its earlier inhabitants have proven harder to pin down. 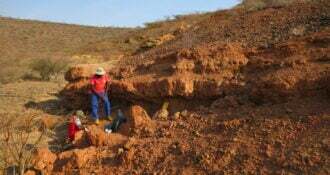 Researchers have been finding and studying fossils from this cave since at least the 1970s. In 2010, the genetic analysis of a fragment of pinky finger bone prompted the identification and naming of the Denisovans, a sister group to Neanderthals. The two split ways about 400,000 years ago. So far, Denisovan remains haven’t been confirmed anywhere else in the world, although DNA studies suggest that they once lived widely across Asia. 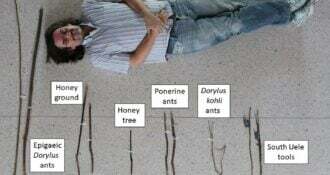 Although thousands of tiny fossils have been found inside the Denisova Cave, many of these are from animals and only about a dozen individual hominins have been identified from bone and teeth—including three other Denisovans, three Neanderthals, and some unidentified hominins. 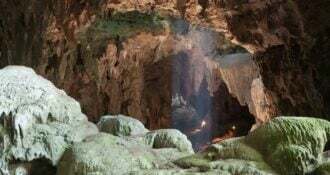 Last year, genetic work revealed that one of the cave’s fossils is from the first-known offspring of a Denisovan and a Neanderthal, news that won headlines around the world. This week, two papers published in Nature lay bare the history of the cave. Archaeologist Katerina Douka of the Max Planck Institute for the Science of Human History in Jena, Germany, and colleagues, including Viola, analyzed results from a combination of techniques, including radiocarbon dating, genetics, and optical dating, to track fossils and artifacts. Optical dating works by measuring how much stored energy remains in some minerals, including quartz, from the last time they were exposed to sunlight. Meanwhile, Jacobs and co-authors used optical dating on more than 100 samples of cave-floor sediments to fill in the complete timeline of hominin occupation, along with clues about the area’s climate based on animal and plant remains. 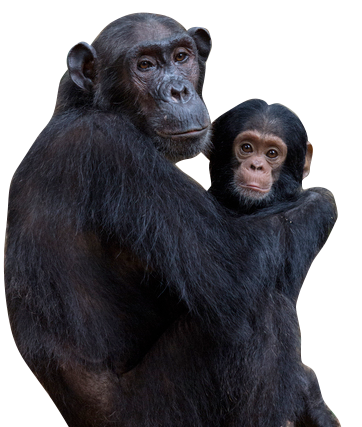 Bence Viola is a Leakey Foundation grantee.